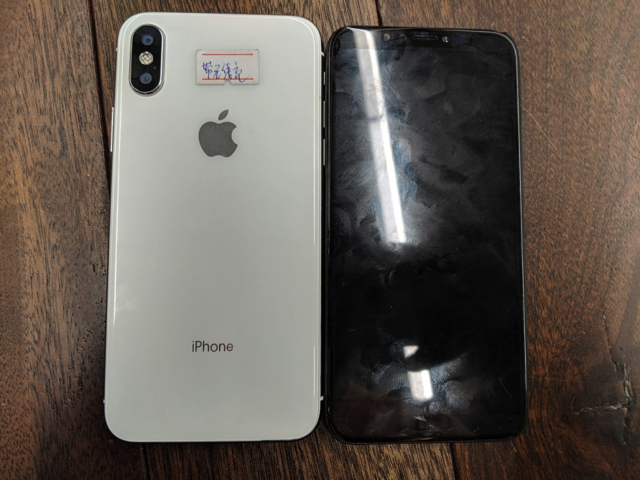 Demonstrating the latest capabilities of China’s copycat manufacturers is a $100 iPhone X knockoff discovered in Shenzhen, China by Motherboard, that seems to mimic the original iPhone X’s software and hardware features, down to the Lightning port, albeit with some serious security risks (via VentureBeat). 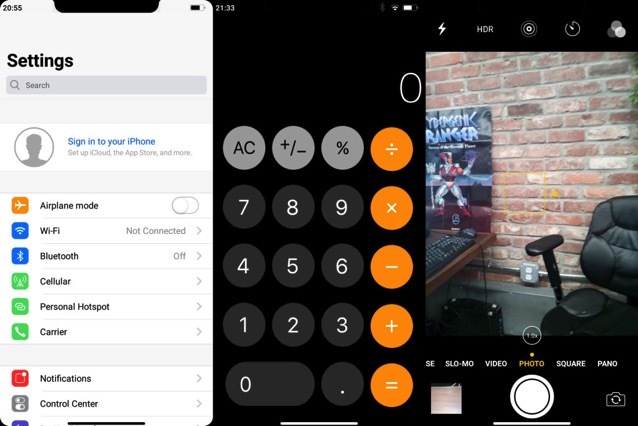 The replica iPhone X, which is almost indistinguishable from the real one at a glance, comes packaged exactly like Apple’s handset and even includes a “Welcome to iPhone” instructional insert. While missing some advanced features like TrueDepth 3D sensing and the Haptic Engine, the knockoff includes a fully working Lightning port for data and charging, as well as front and rear cameras. The processor used inside is however MediaTek MT6580, a chip commonly used in cheap Chinese Android phones. It’s truly amazing to see how close an Android phone can come to a flagship iPhone for one-tenth the price. What do you guys think?